The 2015 Television Upfronts – Sunshine. Whimsy. Tacos. Every May, the five main American broadcast television networks get together at a big party called the Upfronts to show their new fall shows to advertisers. This is when we, the viewers, get our first taste of the new fall schedule. Over the past several years, I’ve always talked about the Upfronts elsewhere on the Web. In years past, I would write one post for each of the five networks. In each post, I would list the network’s announced fall schedule and detail the new shows. I would always come up with a big summary post at the end with a grid showing what programs I would watch in the fall. Over the last few years, things have changed. While I was in Germany, I couldn’t watch American television in real time. My TiVo was back in Florida, and I had to rely on a variety of Internet technologies to keep up with my TV watching. Another big change over the last few years is the television landscape itself- I loved Community when it started, but now it’s not even playing on a normal network- it’s showing on Yahoo Screen. The idea of an Internet company making television programming blows my mind entirely. Add to that the fact that most of the new programming that shows up on television is total crap, and you wind up with a very dull screen. Here’s a perfect example: This fall, the networks are producing at least three shows that are either based on or continuing the story from a previous movie: Rush Hour, Limitless, and Minority Report. All three could be good, but I really kinda doubt it. The days of the program grid and the scheduled television are over. I’m not going to cover every announced new show, I’m only going to talk about the five new shows that I’m really excited about. Only three of them are based on comic books, so that’s something. Oh, and it worked out to one per network. Going alphabetically, I guess I’m starting with ABC. I was skeptical about the format until I watched the trailer. 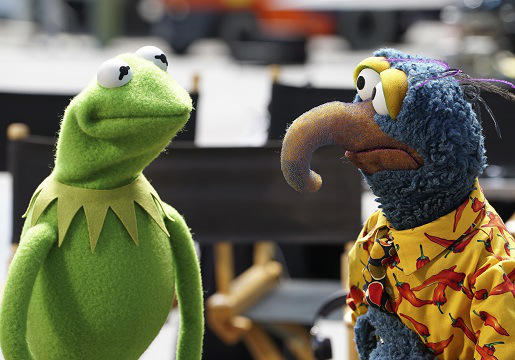 This looks like it will be a hoot, even though some of the new muppet voices totally take me out of the moment. The trailer for this appeared online a few days ago, and I think this is going to be a lot of fun. It looks closer in tone to Lois & Clark than it does to Smallville, and that’s a very good thing. Unfortunately, we have to wait until after football ends in November to see this one. 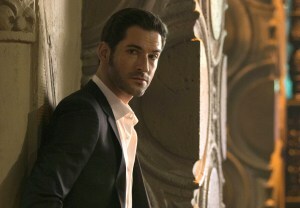 Slated for midseason, this is another show that I was very skeptical about until I saw the trailer. Lucifer is a brilliant character, but I thought at first they were going to turn this into just another police procedural. CSI: Hell, in other words. This has potential, but only if FOX executives can keep their mitts off the production process as they move along. 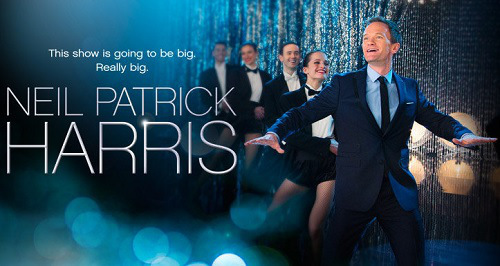 Best Time Ever with Neil Patrick Harris – This show has a 10 pm air time, and I saw it referenced once as a variety show. I don’t really know what that means, but I’m assuming there will be singing and dancing because it’s Neil Patrick Harris. I keep hoping he’ll be able to get some How I Met Your Mother gags in, but we’ll see. I love pretty much everything that NPH does, and I have very high hopes for this one. 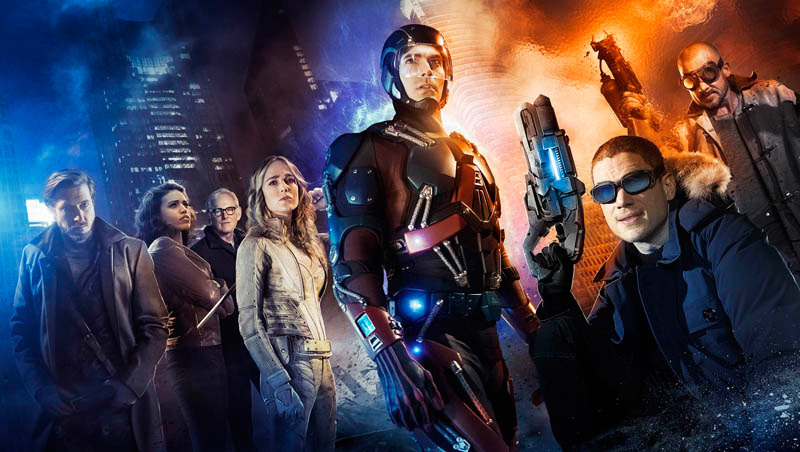 Last but not least, The CW has decided to spin a show off of their shared Arrow/Flash world. There is so much awesome in this trailer that I’m kind of amazed that it got pushed to television so fast- it’s a Justice-League-esque show without most of the actual comics Justice League. Add to that a live-action Hawk Girl, live-action Firestorm, an Atom who actually shrinks, and a live-action Vandal Savage… I’m damned impressed. I kind of wonder who they’ll get to play Savage, though. What do you think about these new shows? 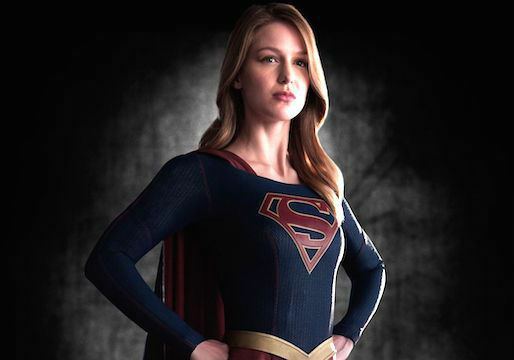 Are you getting burnt out on all the comics on television? These all look pretty good – I’d give them a go. I don’t have nearly as much time as I’d like for tv shows. I still need to get up to date with Mad Men. I’m so happy you write these. I wouldn’t know half of the TV stuff I know if you didn’t keep me posted. You are my TV enabler. 🙂 As a thank you, I’ve asked all the new TV networks to get off your lawn.